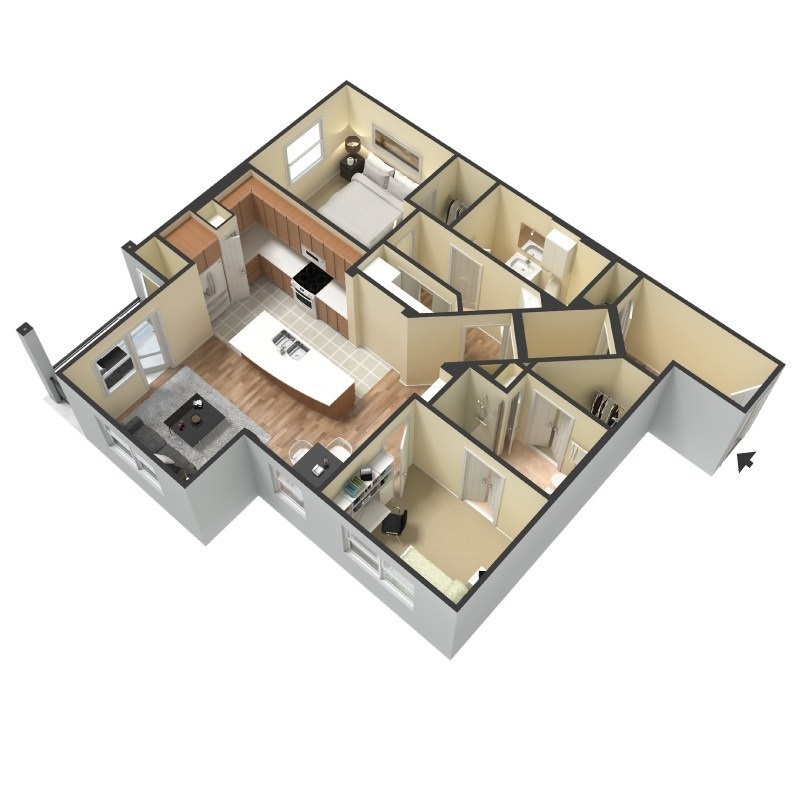 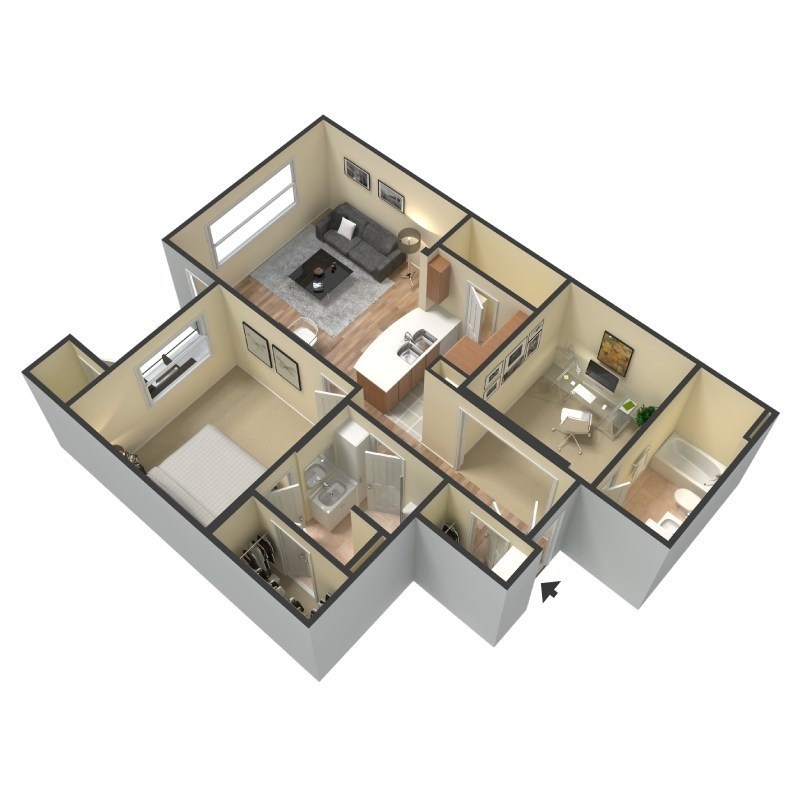 No one offers a more impressive selection of floor plans than Oxford at Iron Horse. 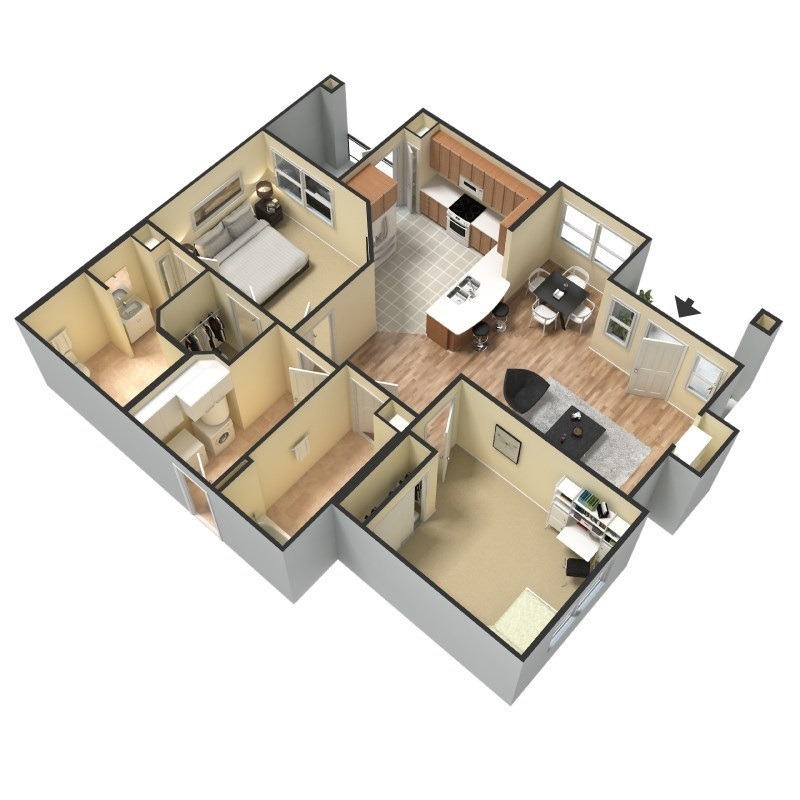 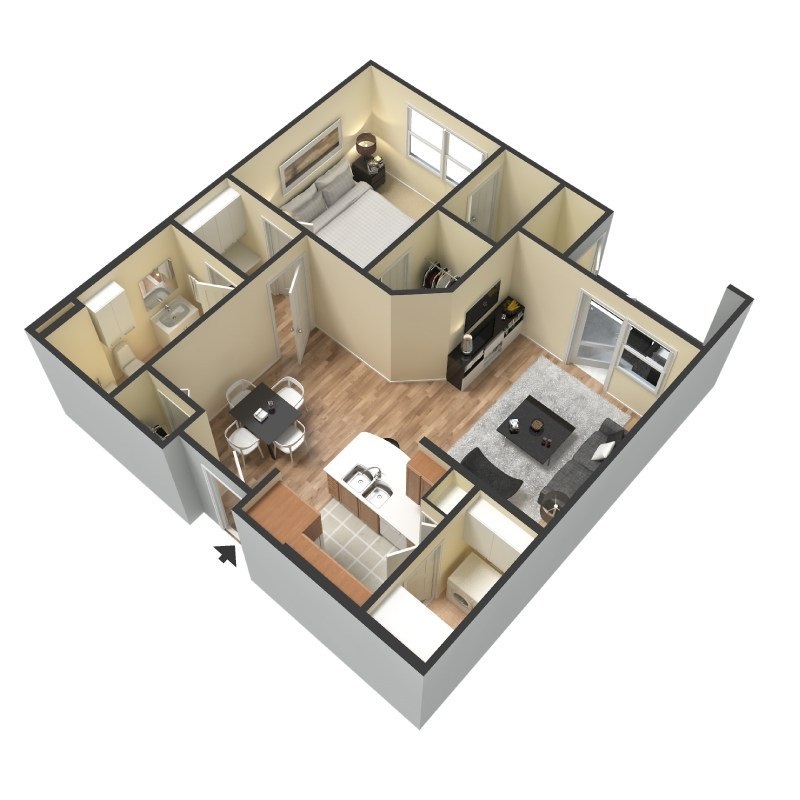 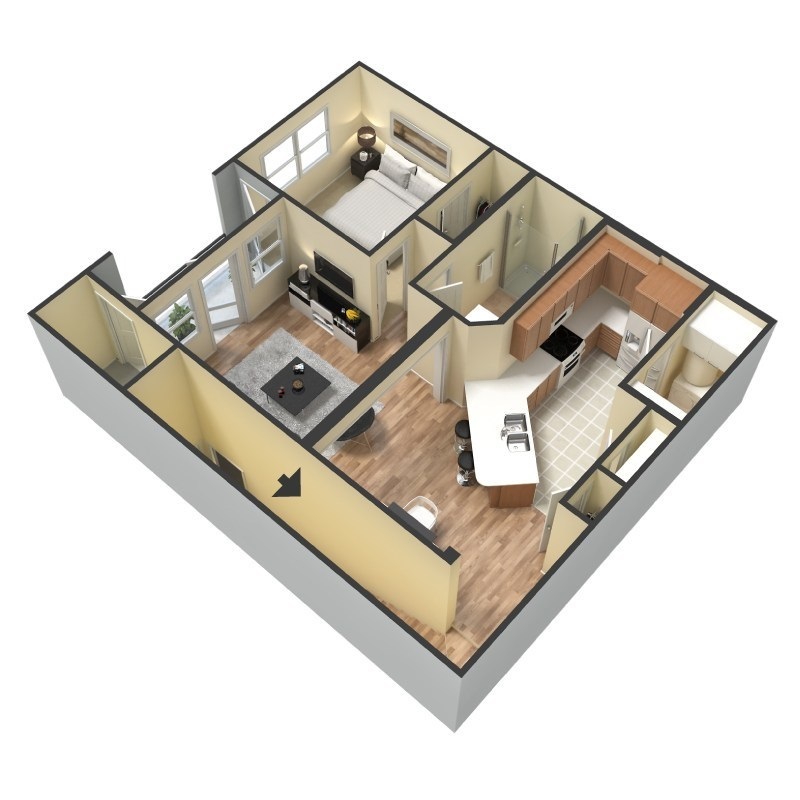 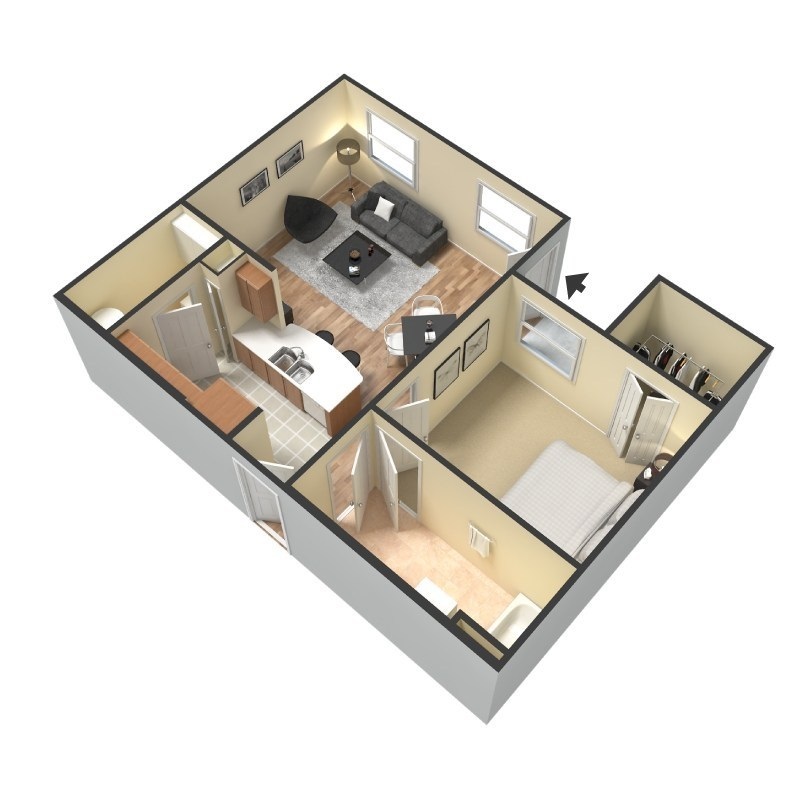 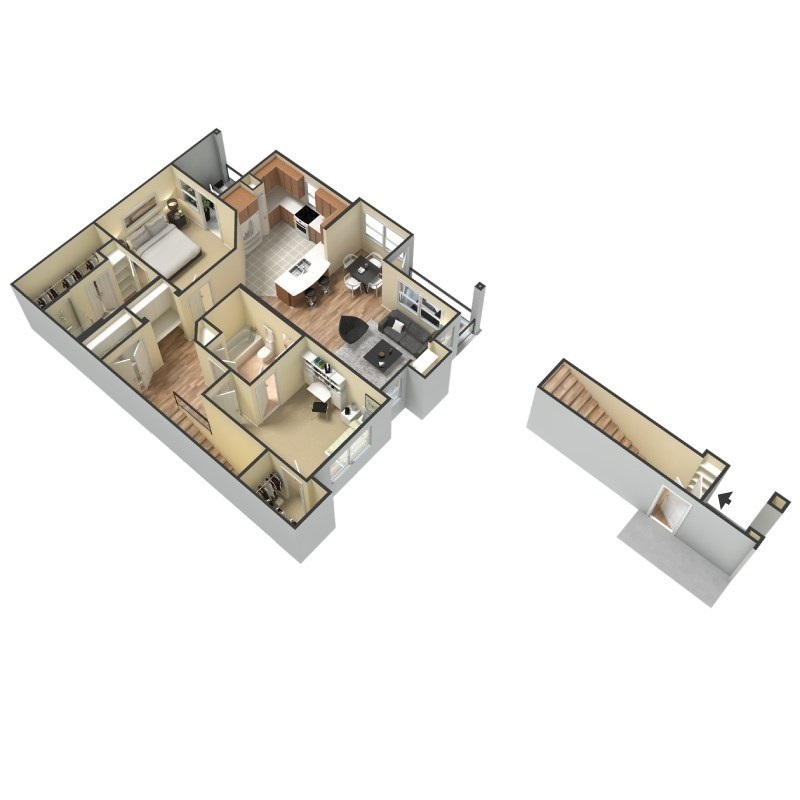 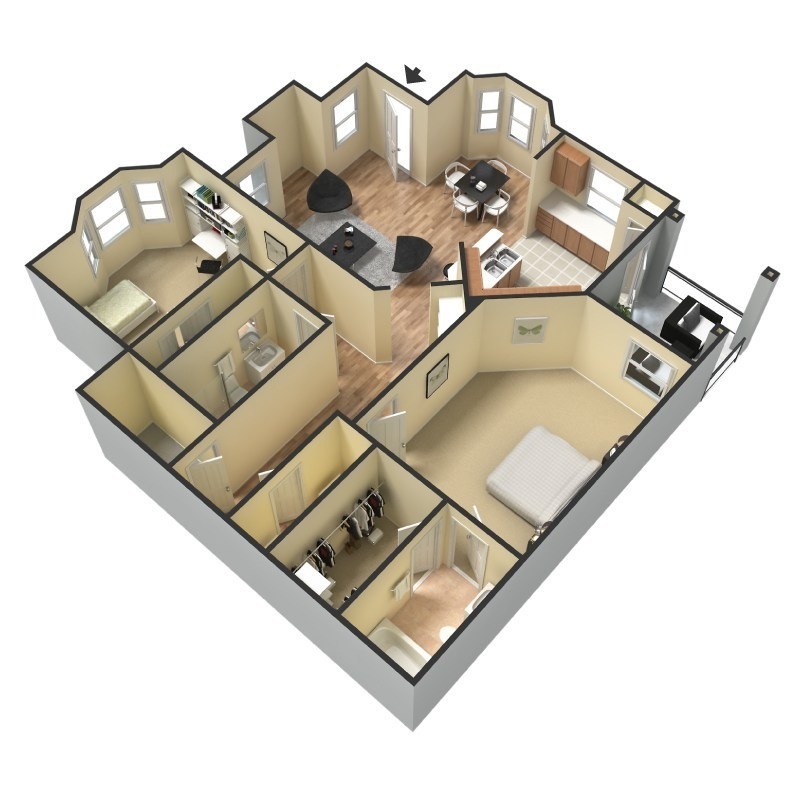 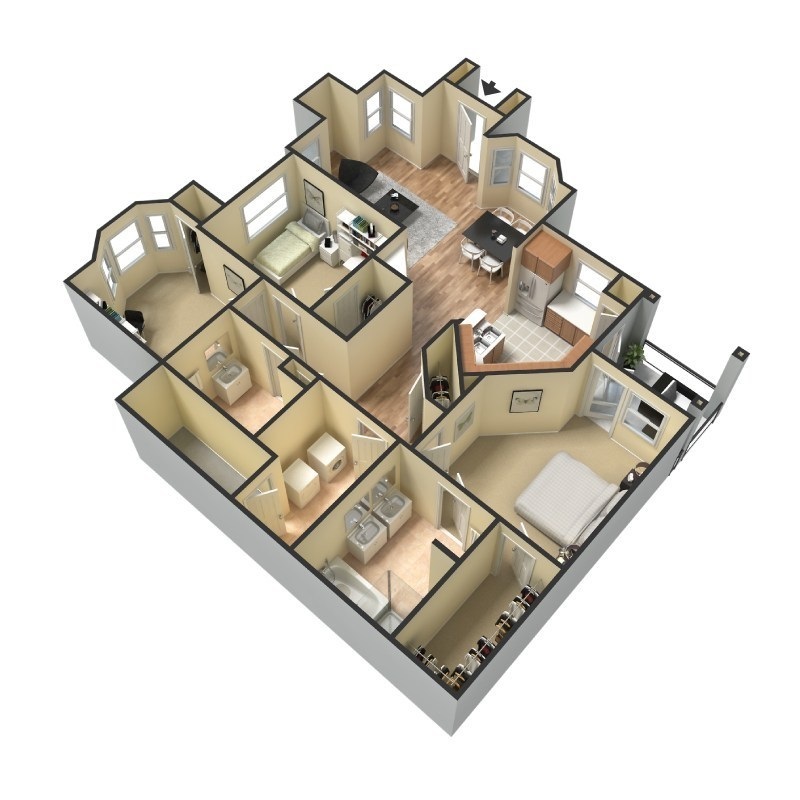 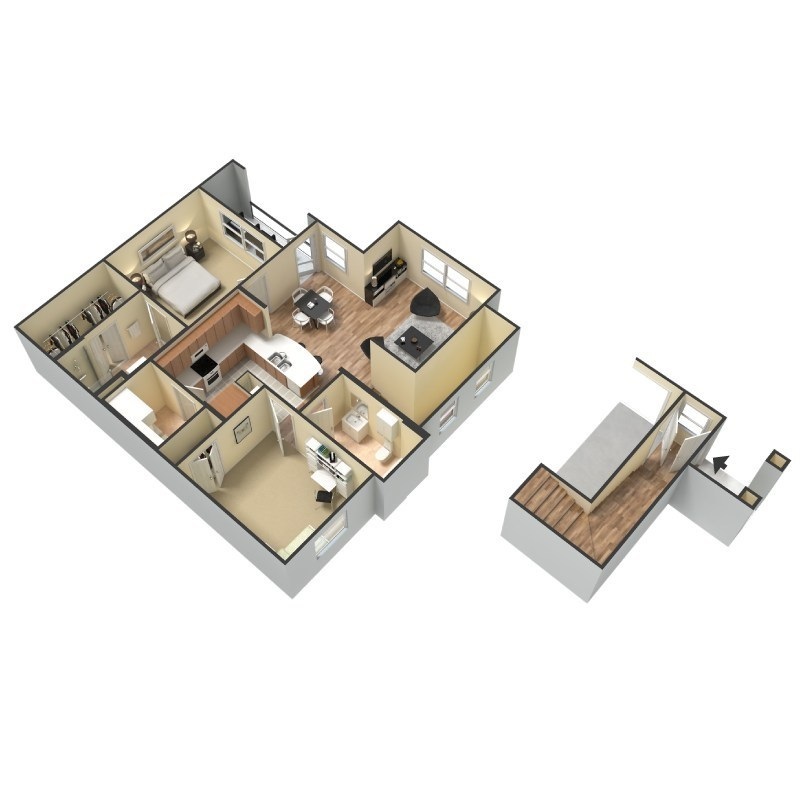 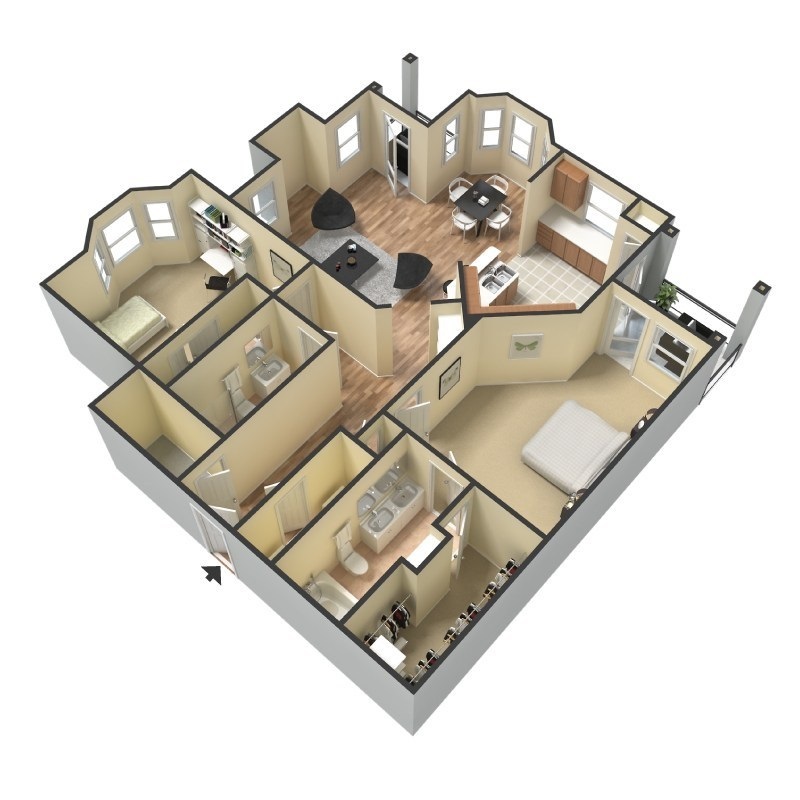 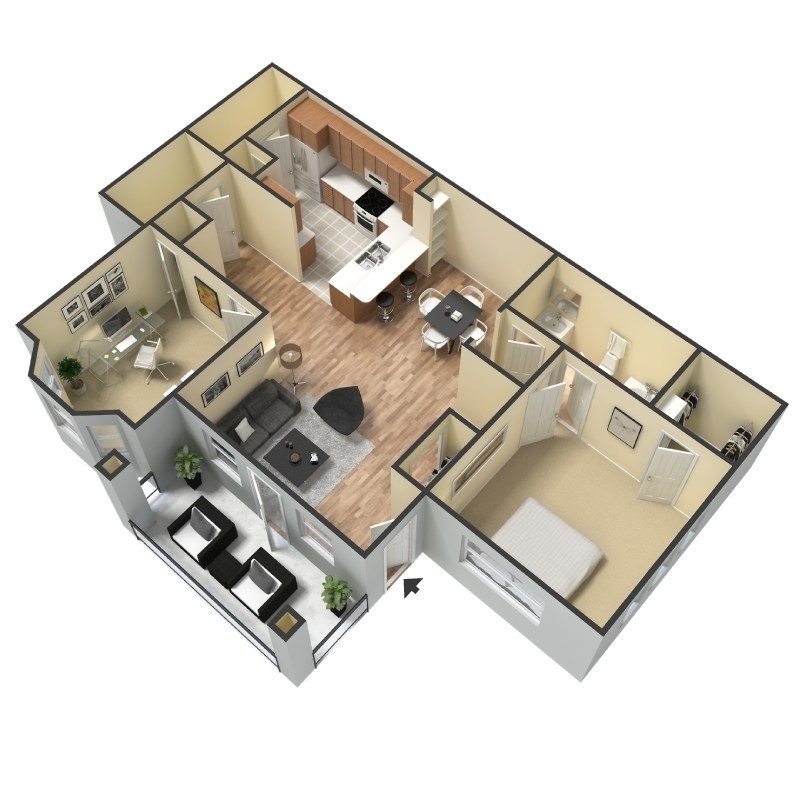 With our many unique and spacious floor plans, you are sure to find the perfect fit for you and your family. 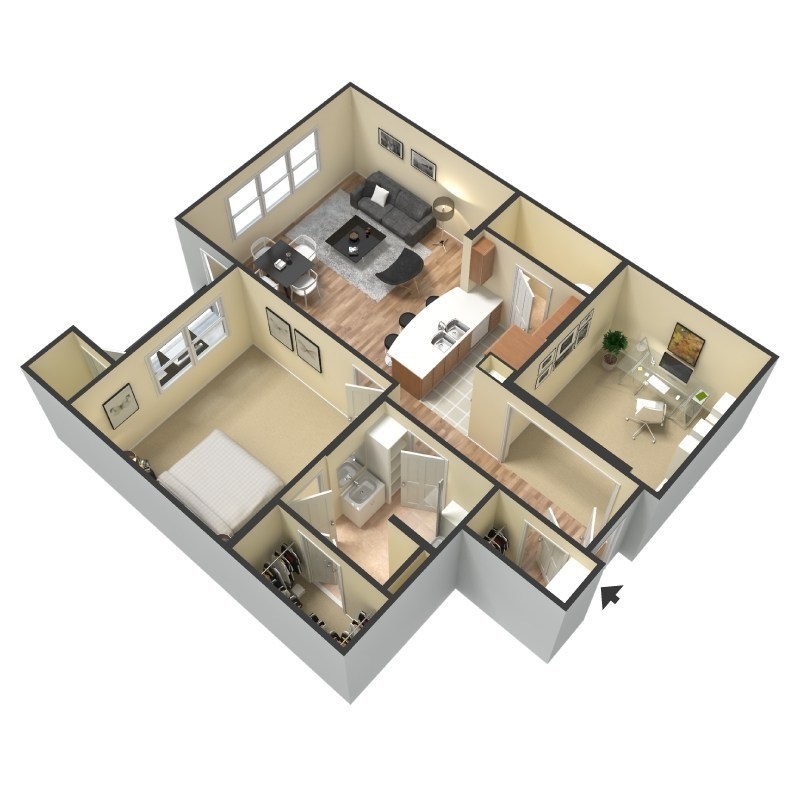 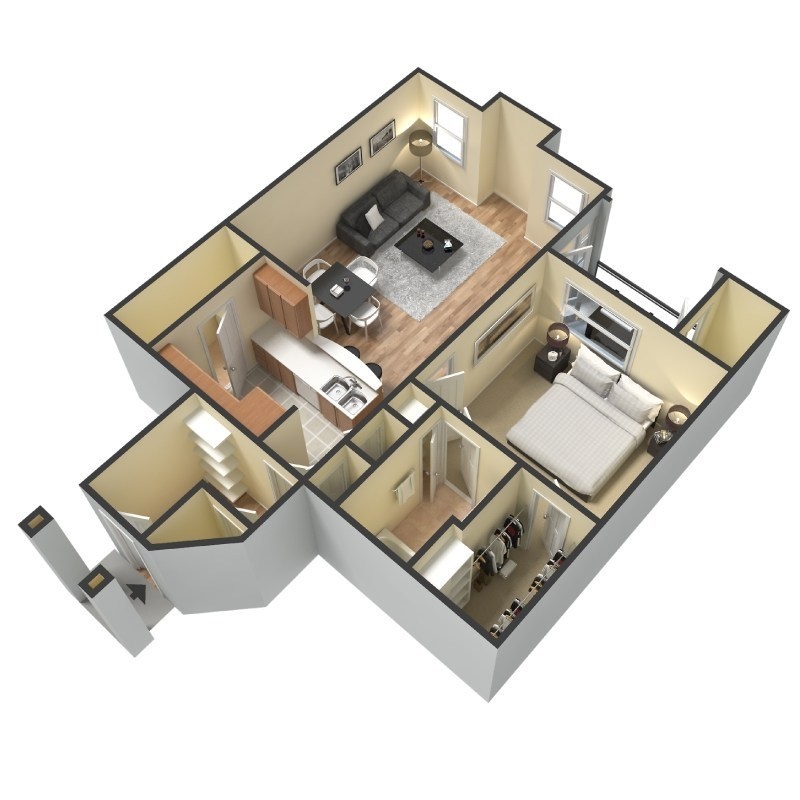 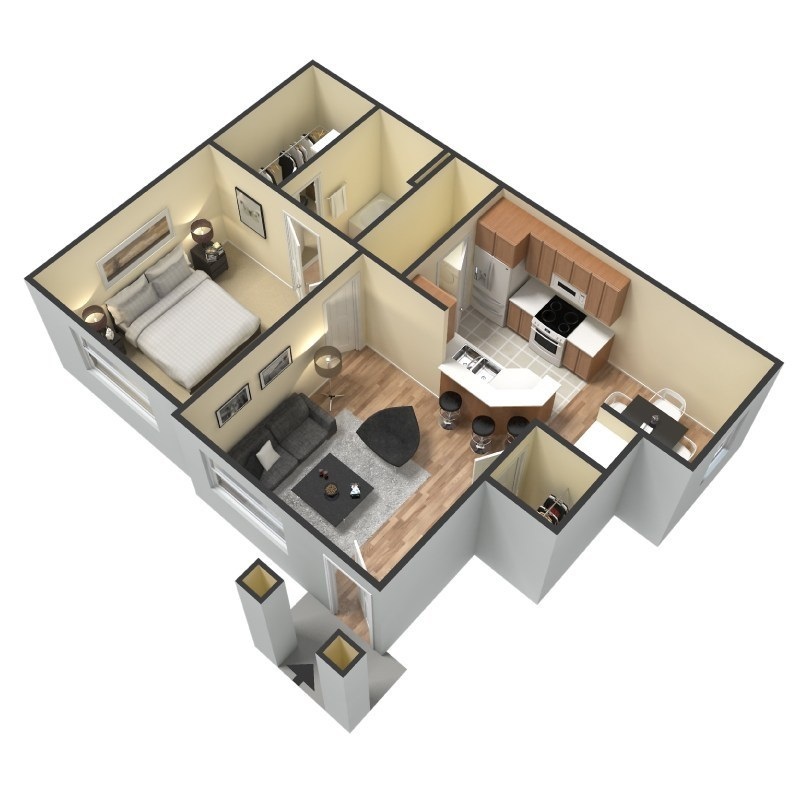 Prospective residents can choose from a one, two, or three bedroom apartment home. 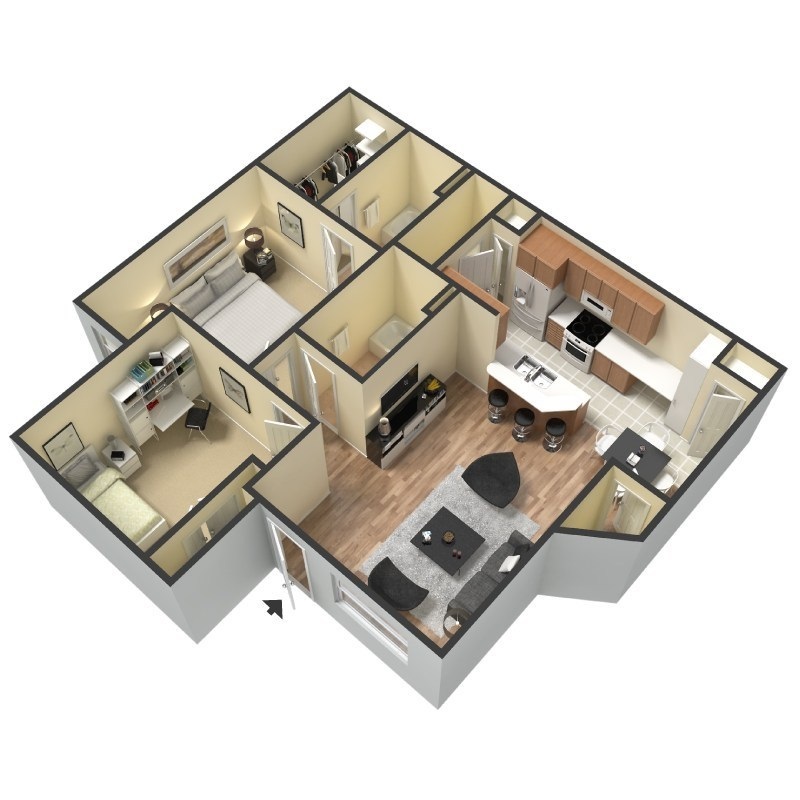 Each apartment home includes a kitchen, a living room, a dining area, and the corresponding number of bathrooms and bedrooms. 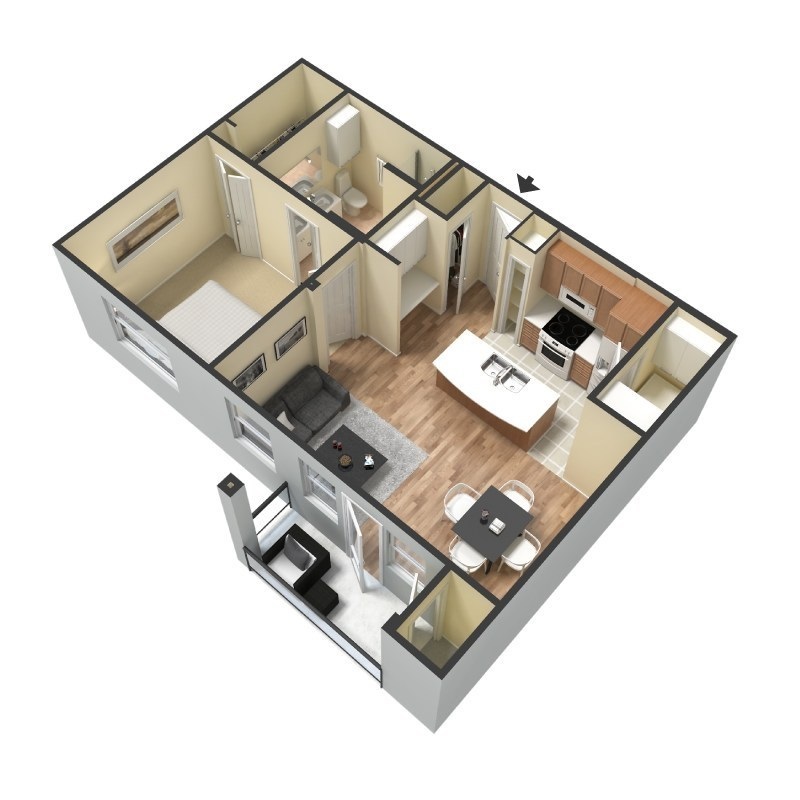 Endless high-end amenities are at your fingertips with our nine-foot ceilings, hardwood flooring, garden tubs, and bay windows. 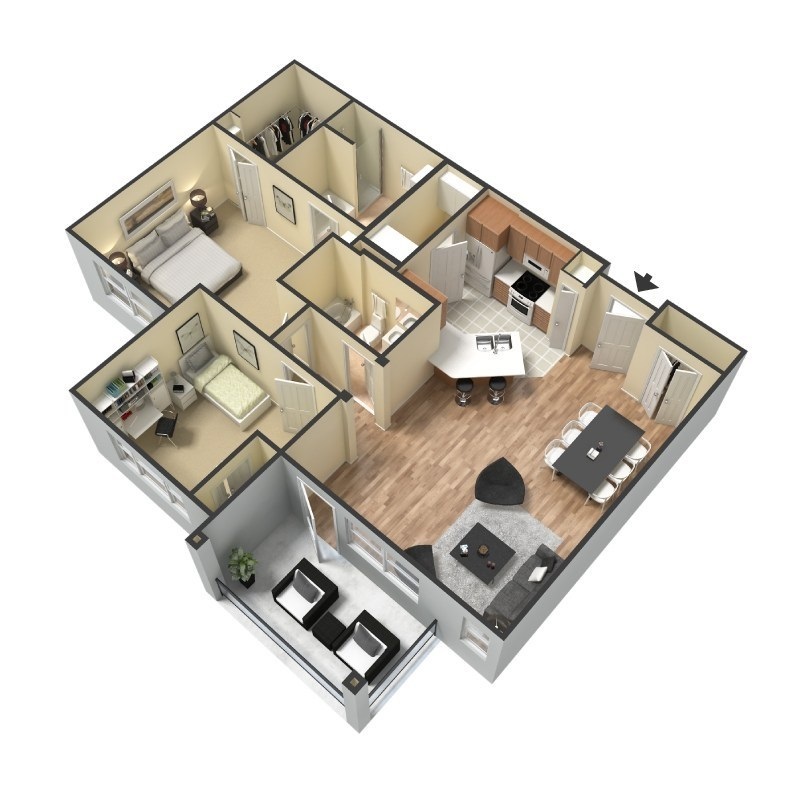 Our community serves as an extended living space where you can enjoy everything from our swimming pool with waterfall to our 24-hour fitness center. 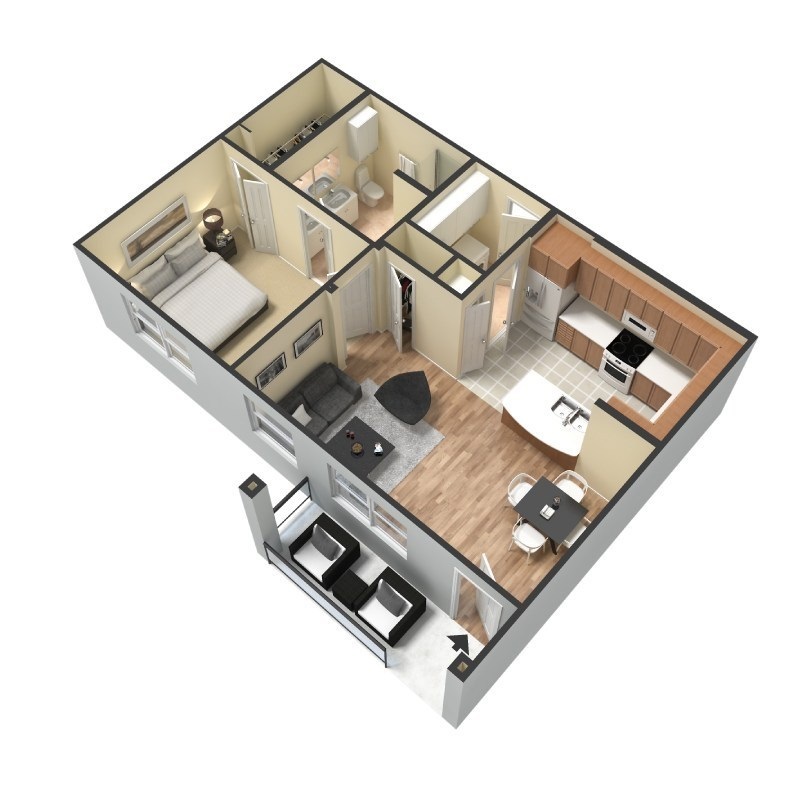 With the vast selection you have at your disposal, it is easy to find the ideal floor plan that suits your lifestyle!